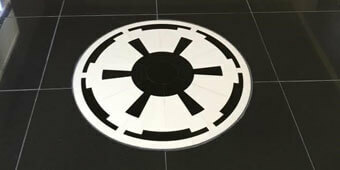 Rugs Royce Carpet, Tile & Grout Cleaning specializes in travertine, granite, and marble cleaning and restoration. 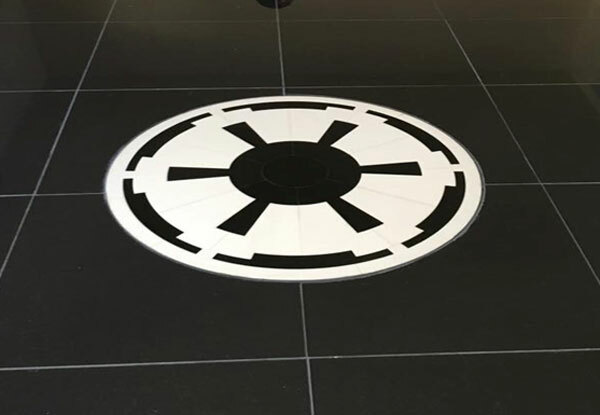 Riverside and Orange County residents can count on us to provide high-quality honing and polishing services to restore the natural look of your stone floors, countertops, backsplashes, and facades at a great price. Our professionals received specialized training and have over 10 years of experience in marble, travertine, and granite restoration. By offering superior results, competitive rates, and friendly, professional service, we have hundreds of satisfied clients and receive the majority of our work through client referrals. 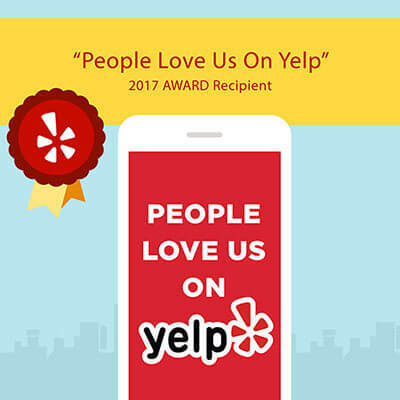 As a family-owned and -operated, local business, Rugs Royce Carpet, Tile & Grout prioritizes customer satisfaction for all of our clients throughout Riverside and Orange County. Not only do we restore a brilliant shine to dull stone surfaces, but we also make sure that we arrive on time, maintain a professional appearance, keep our worksite clean, and provide honest service. We comply with the highest of industry standards and never cut corners or use harsh chemicals. 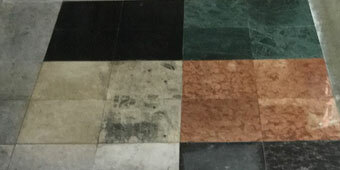 We use professional-grade diamond polishing pads and sanders and tailor our approach to the type of stone we are working on. By removing a very fine top layer, we remove scratches and give it a clean, smooth finish. Then, we polish the marble, travertine, or granite until we achieve its ideal finish once again. 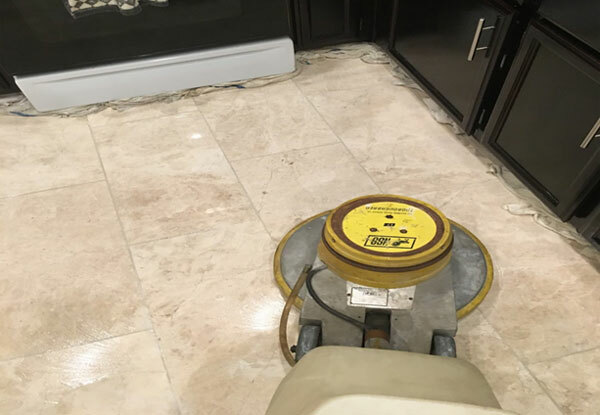 Call today and receive a free quote for our travertine, marble, and/or granite restoration service in Corona, Canyon Lake, Temecula, Wildomar, De Luz, and other Riverside County areas. We provide fast service and can complete most stone restoration and polishing services within a single day.